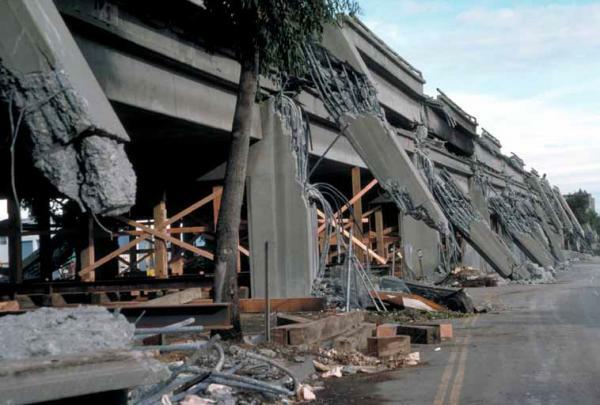 A section of the I-880 viaduct through Oakland, CA collapsed as a result of the Loma Prieta earthquake. 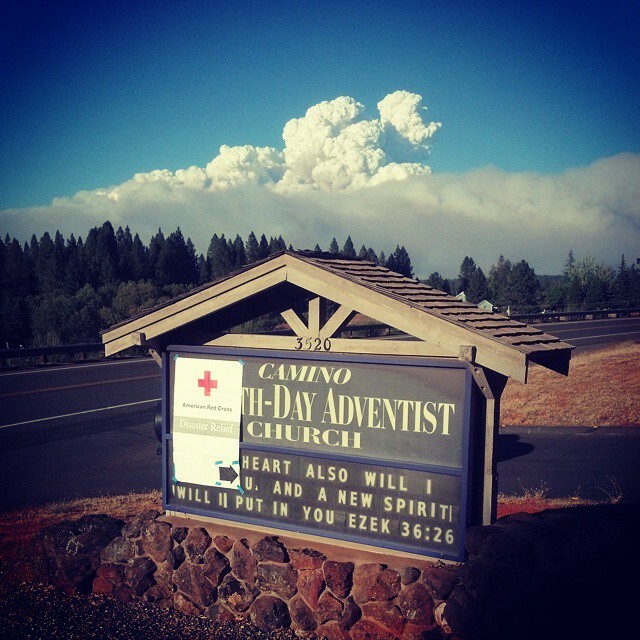 Smoke from the King Fire rises across the El Dorado County sky. It began on the evening of Saturday, September 13. A small fire took hold of the landscape in Pollock Pines, California and began moving from tree to tree in this forested community hit hard by the ongoing drought. By Sunday morning, it was clear that the King Fire would not be going without a fight. Within hours, the fire quickly jumped in size from 500 acres to 1,000 to 2,000.